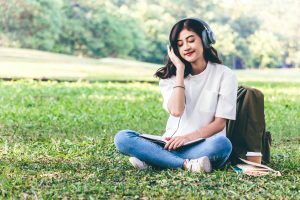 With various companies such as Sony, JBL, Sennheiser, and many others releasing amazing over-the-ear headphones in the past few years, it is the perfect time to switch from earphones to headphones. Although headphones are sturdier, more efficient at noise-cancelling, and offer better sound quality than ever before, with so many options on the market it can get quite confusing to choose one. 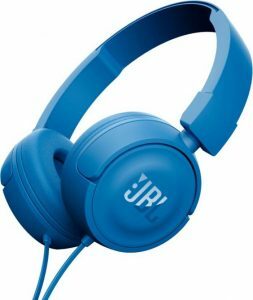 Do not fret though, this article will explain how to choose the ideal headphones for your specific needs as well as provide a ranking of the best headphones on the market that are under the Rs. 3,000 mark. 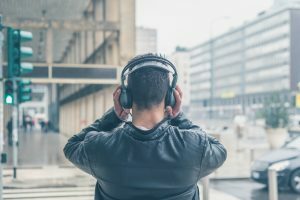 After reading this article, you will be able to select the perfect headphones for yourself, that suits your needs as well as your budget. 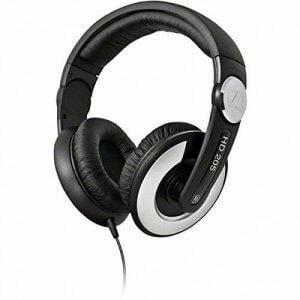 The process of selecting headphones can seem daunting at first, but, keep the following points in mind and you should have no problem selecting the best one for yourself. 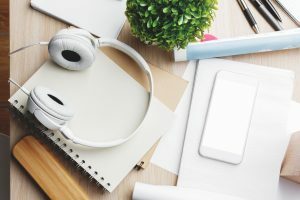 One of the most important questions that you should ask yourself before you start looking up headphones is, “where” you will be using them the most because headphones can hugely differ based on the kinds of settings they’re designed to work best in. If you are all about having a smooth listening experience even when you’re travelling, whether it be on the metro or on the plane, then this is the type for you. They are specifically designed for outdoor use where there is a lot of interfering, background noise. 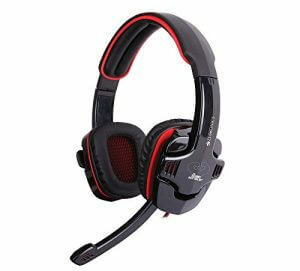 Therefore, these are closed-back, which makes them great at noise-cancelling and prevent the sound from leaking. They are usually more expensive though and are not ideal for indoor settings where their features are almost unnecessary. 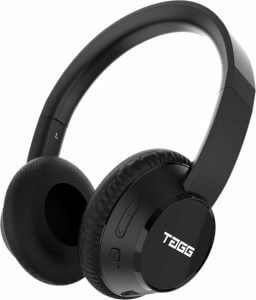 This type is often open-back and is great for people who mostly use headphones inside, where there are fewer environmental noises and there is no need for an extremely powerful noise-cancelling feature. This type is also excellent for those who use headphones for long periods of time as they tend to be much more comfortable and usually more affordable. However, since they allow external noises to enter and sounds from the headphones to leak through, they are not suitable for the outdoors. The sound quality of headphones can slightly differ based on their ease of portability, basically, whether they are wireless or wired. So, if you’re planning to buy a pair then you need to think about what is more important for you. If you are not concerned about convenience as much and are simply focused on the quality of sound, then this type would work the best for you. It’s true that wired headphones are more cumbersome to travel with but they make up for it with their superior sound quality. Anyone who is very particular about the quality of music they can listen to should consider buying this because a direct wired connection is believed to be better than a Bluetooth one. If you usually use headphones when you’re on-the-go then it might be worthwhile to consider the hassle-free wireless type. Even though the sound quality is a bit lower than that of wired headphones, it isn’t as much different that it becomes a bother unless you are a die-hard music fan. Furthermore, the convenience of not having to worry about wires when you’re travelling can make your journeys far more relaxing. Although the biggest disadvantage with these is that you have to remember to charge them regularly or they will stop working once the charge ends. While any pair of headphones can be used for listening to podcasts or watching YouTube videos, using one for the specific purpose it was designed for will offer a much better experience. 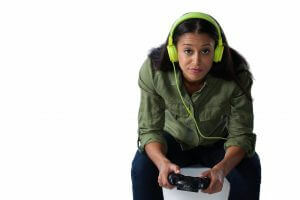 Headphones around the 3,000 mark are usually be used for two main purposes, listening to music and playing video games. 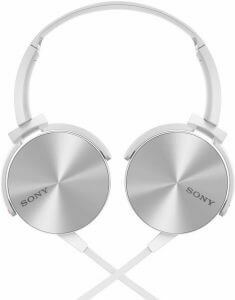 Those who wish to buy headphones to listen to music would need ones that are not biased to certain frequencies and offer good sound quality. Since these people would be focusing on music, they should try to look for something that not only has good bass but also treble. Choices can be quite different depending on the genre as each kind has its own unique sound and needs headphones that can pick up its frequencies properly. Pop music demands both bass, as well as mids and highs; rock works well with both closed-back and open-back types; EDM needs a really strong bass, and classical sounds the best with open-back types. 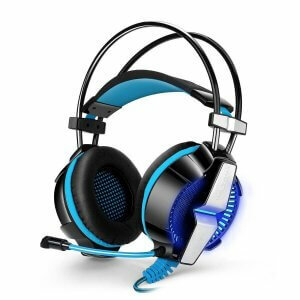 Gaming headsets are usually quite expensive so finding some good ones under Rs.3000 can be pretty difficult, but it is not impossible. If you don’t mind trying newer brands, then you should have no problem in finding headphones that offer noise cancellation, a decent microphone and good sound quality. While many headphones claim that they’re great for gamers, it is important that you go through the reviews section to make sure that they actually work. Sometimes the specifications of a product are great, but the headphone is just not comfortable enough. Therefore, to make sure your gaming sessions are not filled with headaches, you must look at the reviews. Instead of blindly chasing after brand names, it is essential that you compare the positives and negatives of the products regardless of the brand. While many people assume that brand names equal to better quality products, that is not necessarily true. Recently, smaller companies have been giving a tough competition to bigger brand names by offering similar quality of products at much lower costs. Therefore, think about your needs objectively and choose the product that best suits you in terms of both function and cost. There is barely any point in purchasing an electronic that you cannot get repaired or that does not offer a warranty because it would become unusable if you were to damage it in any way. Therefore, before you decide to buy a pair of headphones, it is important to carefully look into its repair policies and warranty period. Products from smaller manufacturers tend to be a bit risky in this respect as you cannot tell when a certain item would be discontinued and its parts would become unavailable. However, with bigger brands, you do not need to worry about such things as they have multiple repair centres and customer care operators. Now that you have read about all the points that you need to remember when choosing a headphone, let’s jump right into it and reveal the rankings for the best headphones available under Rs. 3000! 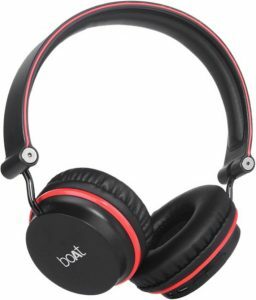 These headphones are suitable for anyone who is looking for a good wireless option and they also offer great sound quality, especially in terms of the bass. The battery life is long lasting too, some users claim that it lasted them for 8-10 hours. The 12 months warranty is an advantage too because it would definitely come in handy for anyone who’s not the best at taking care of things. 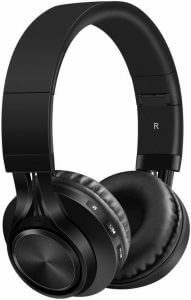 However, these headphones are on the more expensive side of this list which makes it hard for them to compete with others that offer the same features at a much lower cost. Another reason that these have been ranked low is that they are not the most comfortable ones and can start feeling heavy after a while. PC gamers who are willing to spend a bit more on their headsets and wish to indulge themselves should consider buying this pair. They have a strong build, offer great sound quality, decent amount of noise cancellation and a satisfactory mic. They have something called bass vibrations, which in combination with the LED lights would make for a rather interesting gaming experience. Although, these headphones are the most expensive ones on the list, are quite heavy, and sort of uncomfortable to wear for long hours, which is why they’ve been ranked so low. Furthermore, these headphones are solely focused on gaming as they do not have a 3.5mm connector and are limited to PC use. These headphones come with a 24-months warranty which is absolutely wonderful, although with their sturdy structure you may not even need to repair them. 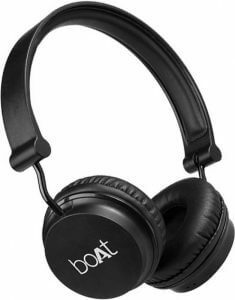 They offer clear sounds which are neither bass nor treble heavy, and they are great at noise cancelling which allows the listeners to have a balanced musical experience even in considerably loud environments. These headphones are more on the heavier side though, and are quite tight as well, making them uncomfortable for prolonged use. They are also not the right choice for anyone looking for a bass-heavy product. In addition, these do not have a mic, the attached cable is almost 3 metres long bringing down the portability factor, and they are quite expensive too. This pair offers a satisfactory level of 7.1 surround sound for those who are looking to make their gaming or movie experiences even better. The sound quality is quite high, and the microphone is really good as well so it can be used for recording too. Although it has a gamer look, it works for anyone looking for an affordable option with above average performance. The downsides to these headphones though are that they are on the heavier side and not the most comfortable to wear, which is not ideal for anyone. 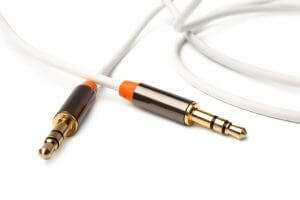 Furthermore, the cables use the USB port to connect which limits the use of these to PCs and they cannot be used with phones without an adapter. For anyone who’s looking for improved sound clarity and bass without having to opt for heavier headphones, these would be a great choice. Although the battery life is slightly shorter, it charges much faster, in about 60 minutes! It also does a good job of cancelling external noises and has an FM feature, as well as an SD card slot. However, the fit is a bit on the smaller side and may seem too tight for some people, thus making these quite uncomfortable to wear. The FM feature is also a bit troublesome as it doesn’t always work very well. The shorter battery life might also be a deal breaker for those who tend to use headphones for long hours. Weighing just 230 grams, these are one of the lightest headphones on the list and one of the more comfortable ones too. They have a long battery life of almost 10 hours and they are also fast charging. There is an inbuilt microphone as well, which makes it great for recording or simply answering calls. However, they are not the best at noise cancelling nor at preventing sound leakage which makes them a bit unsuitable for the outdoors. Additionally, they cannot be folded, which again becomes an issue for portability. Lastly, despite the claims of having a “thumping bass,” the bass sounds are more or less average. 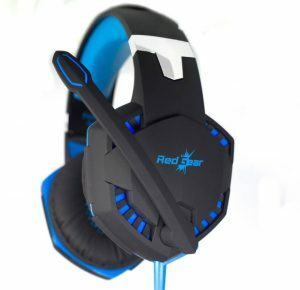 This is the perfect pair for any gamers looking to purchase their first gaming headset that is relatively affordable and does not compromise on quality either. 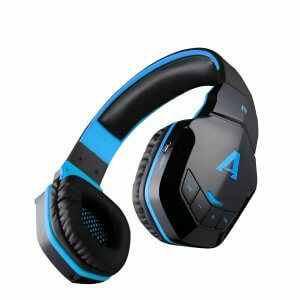 They are considerable comfortable to wear and offer 7.1 surround sound, which is absolutely amazing not only when playing games, but also when watching movies. Although, just like most other gaming headsets they only have a USB connector, which makes them unusable with smartphones or music players. Additionally, the microphone is not the best at catching softer sounds, which can prove to be an issue for some people. 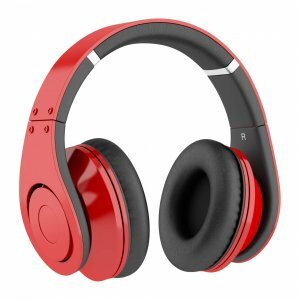 These are one of the most comfortable headphones on the list and are great for those who prefer lightweight and portable headphones to use with their smartphones or music players but do not want to spend a lot of money on a new pair. The sound quality is wonderful with clear audio, great bass, and a decent amount of noise cancellation. They can also be folded which again increases their portability factor and they have an inbuilt microphone which makes them great for answering calls on-the-go as well. They also come with a 1-year warranty which is always a plus. If you are looking for a pair of lightweight, portable headphones that won’t tire you out when you listen to music or make calls while you’re on-the-go then this the perfect choice for you! Priced at just Rs.1,499, these are the cheapest wireless headphones on the list, but that does not mean that they compromise on performance. In fact, they have an amazing battery life which can last for almost 8 to 10 hours and they don’t take a long time to charge either. The sound quality is also very good with powerful bass and mid-range sounds. Despite being lightweight, they seem quite sturdy and the cushions are pretty comfortable too. The Bluetooth connectivity is limited to about 6 metres but it connects very fast which is great. If you’re looking for a super lightweight and wireless option with a powerful bass and don’t want to break the bank then these headphones were made for you! If you have been looking for a comfortable pair of headphones with amazing bass quality then look no further. These headphones are absolutely perfect for anyone who loves powerful bass, although this does not mean that the other sounds compromised. They offer clear and crisp audio with a decent amount of noise cancellation. They have really good quality cushions which make them extremely comfortable even for prolonged use. They also come with a 1-year warranty which is always useful. So, anyone who loves bass and is willing to spend a tiny bit more should definitely get these headphones because they offer both incredible sound quality as well as comfort! 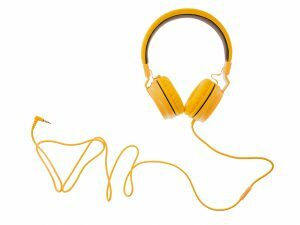 Shopping for headphones can often be a hit and miss situation because simple reviews saying whether a product is good or bad are not helpful since the experiences can be very subjective, based on what purpose an item was designed for and what it was used for. Therefore, hopefully after reading this article you were able to figure out your particular needs and choose the best headphones for yourself that will not only meet your expectations but your budget as well!